Copyright © 1998 Symplectic Engineering Corporation. All rights reserved. 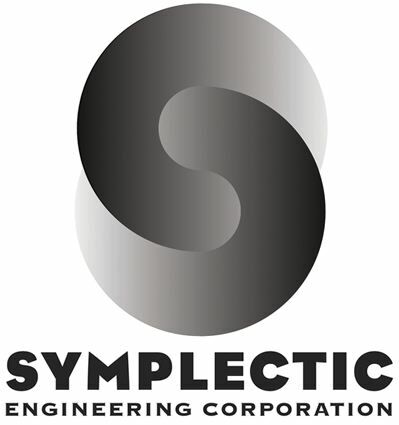 Symplctic Engineering Corporation, CoMeT, and LEAP are trademarks of Symplectic Engineering Corporation.